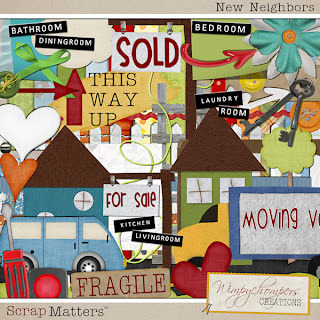 Wimychompers Creations has a new kit out for all those pictures of your new digs!!! 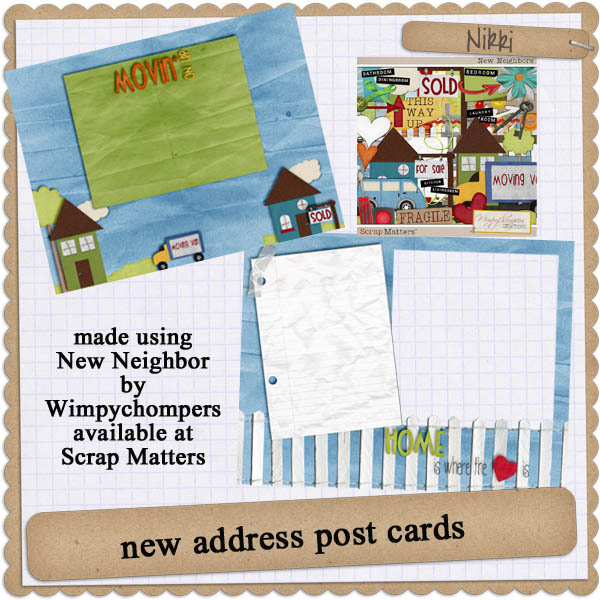 You can snag them here. 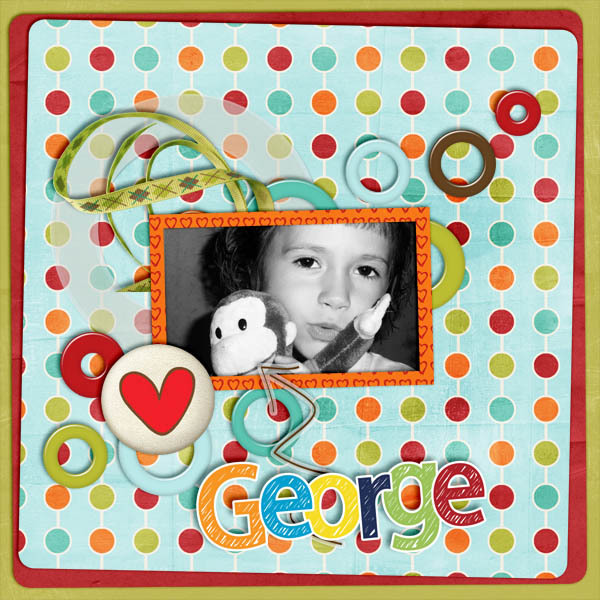 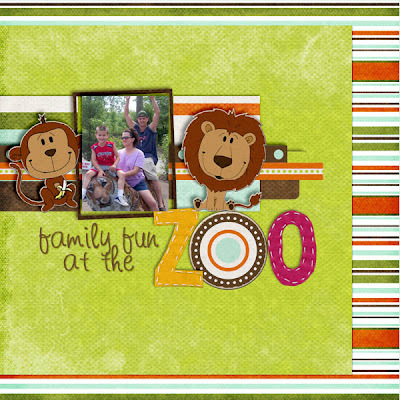 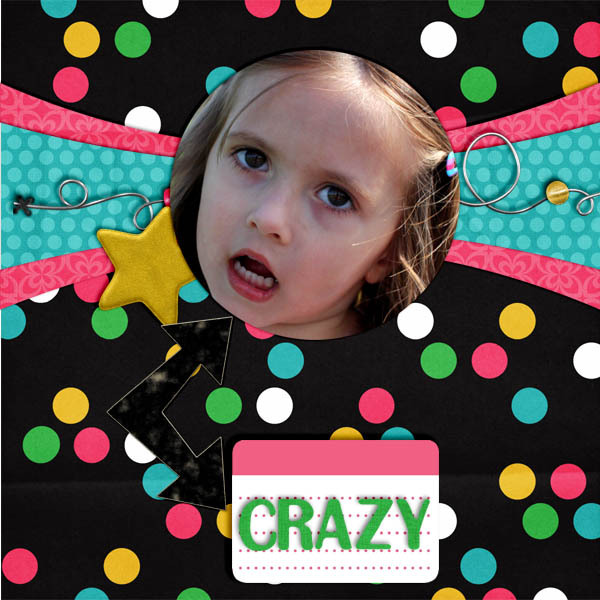 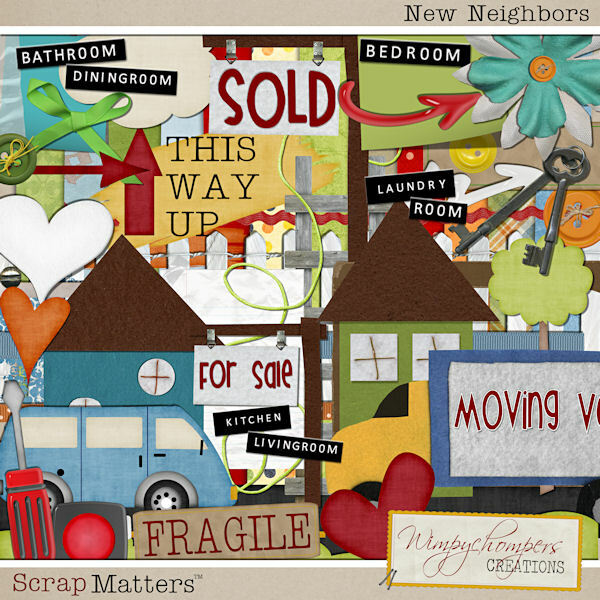 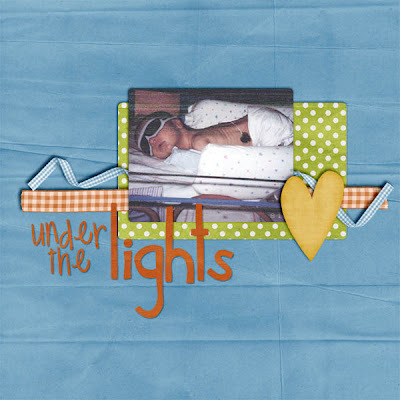 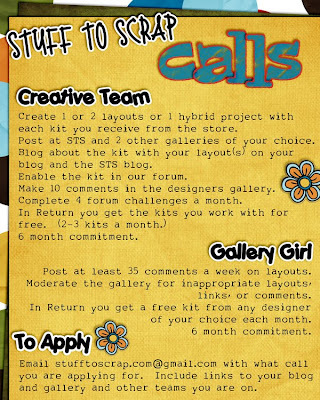 I am participating in the "Queen of Scrap" conteast over at Scrap Matters. I have done over 40 layouts this month!!!! 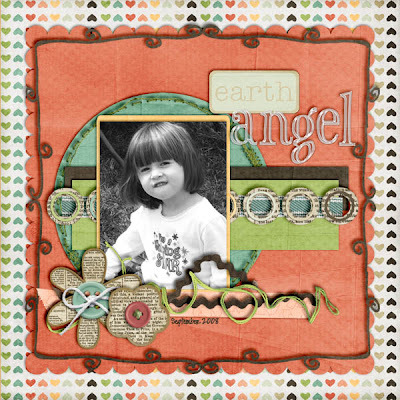 And Shannon of ShanMomto4 Designs asked me to be on her CT!! And of course I said YES!!! 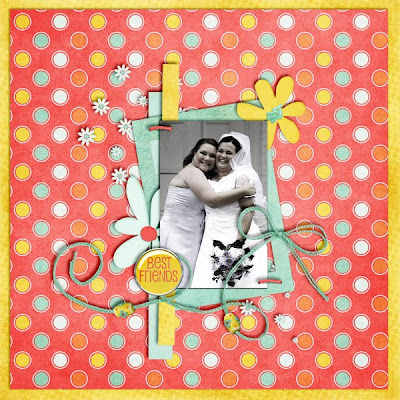 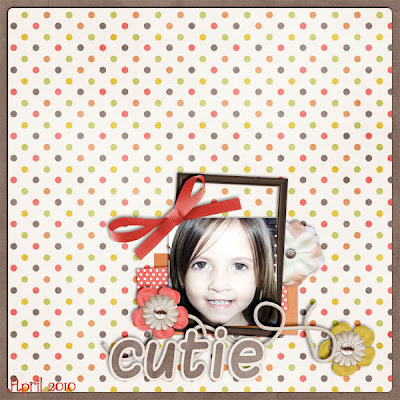 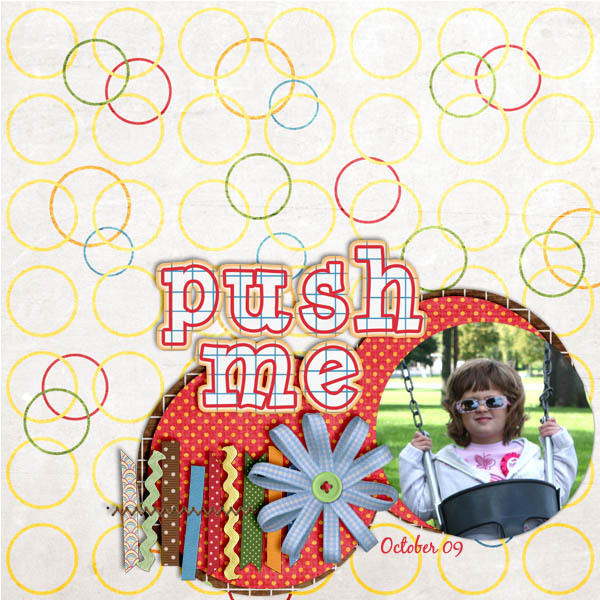 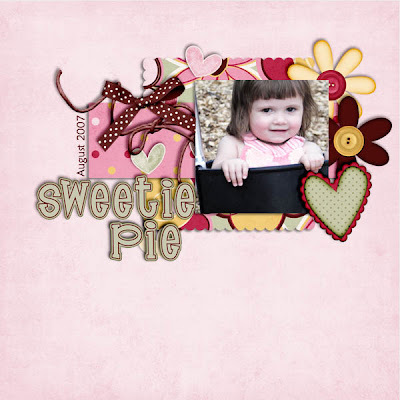 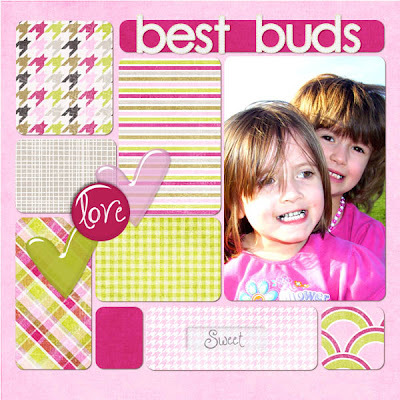 And some of the layout that I have done using Polka Dot Plum goodies!!! 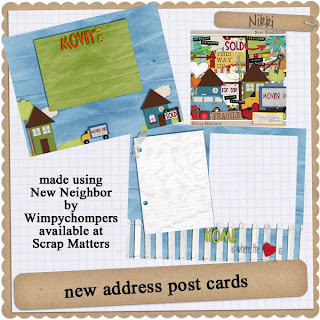 And Christina from Wimpychompers Creations has out some super cute new stuff!!! 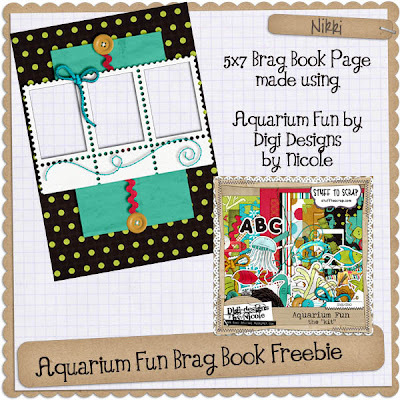 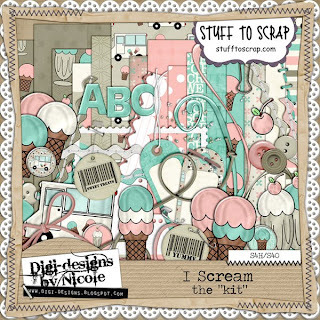 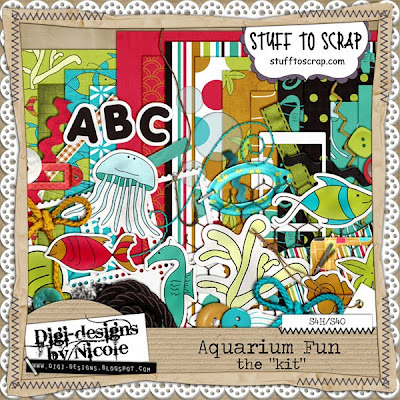 Well Nicole out did herself again and whipped up another amazing kit!!! 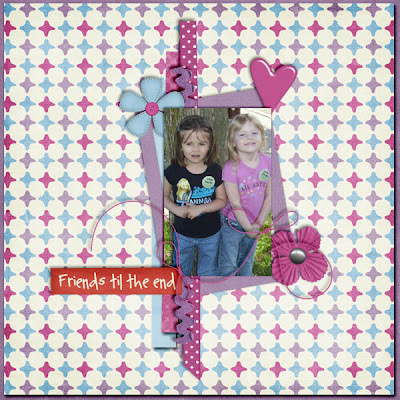 Here is what I did with it!! And here is the kit! 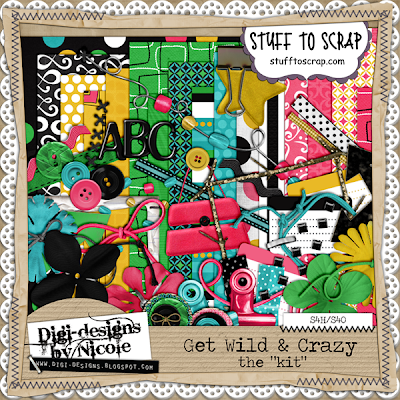 So head on over to Stuff to Scrap and grab it! !